Shop for your USMC gear here! All proceeds directly support the Museum and its programs for Marines and veterans. Friday, May 17th, 2019 at the Loma Club, 9 Hole, Par 3 Golf Course in Liberty Station. Four-person Team Scramble, registration opens at 9:00AM and tee off starts at 10AM. Looking to purchase a copy of your yearbook or platoon photo? Check out our inventory to see if we have a copy of yours. Please view our calendar to see what programs and events are around the corner. The MCRD Command Museum provides free programming to school groups and scouting groups which teach Core Values in a historic setting. We also serve active duty, veterans, and families through outreach programs that strengthen our local community. 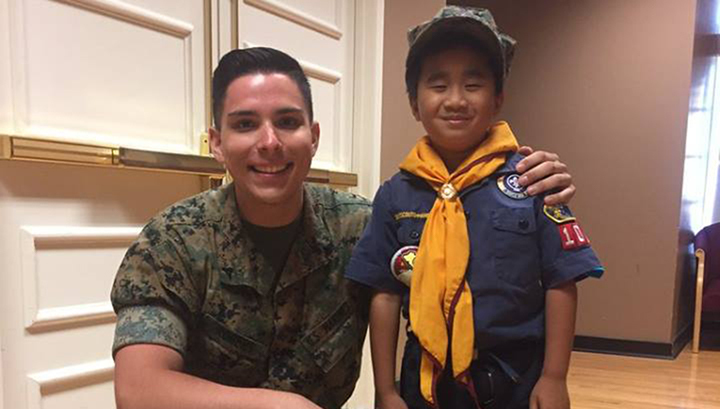 Learn more about our mission to provide an educational setting for Marines & recruits, support the Command, and serve as a bridge to the local community. Help preserve and perpetuate Marine Corps history. Become a member, volunteer, or donate today. If you enjoy Marine Corps history, you will be forever moved by this experience! Dedicated to all who have and will commit themselves to the most honorable service. The MCRD Museum opened its doors in 1987 due to the hard work of Marine veterans, their families, and friends of the Marine Corps. 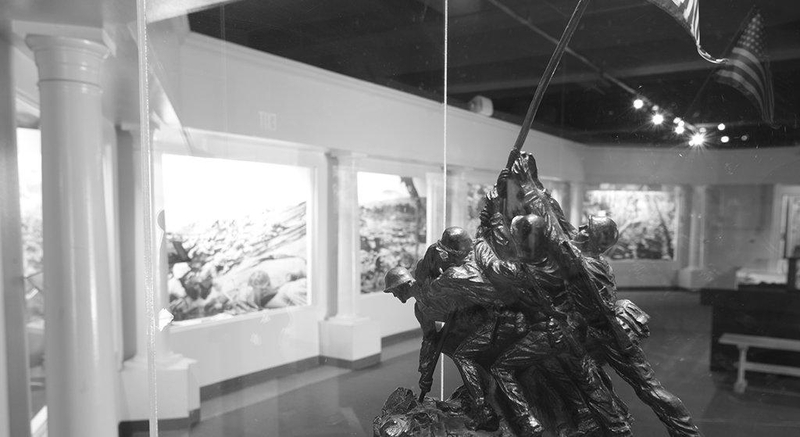 Since its opening, the Museum has served the Recruit Depot/Western Recruiting Region through its misson to train recruits and provide for the continuing education of Marines, support the recruiting effort, and serve as a bridge to the civilian community. The Museum is open to the public Monday - Saturday 8:30AM to 4PM, and admission is always free. The museum is closed on all Federal Holidays. Stop by today to learn the history of the United State Marine Corps. 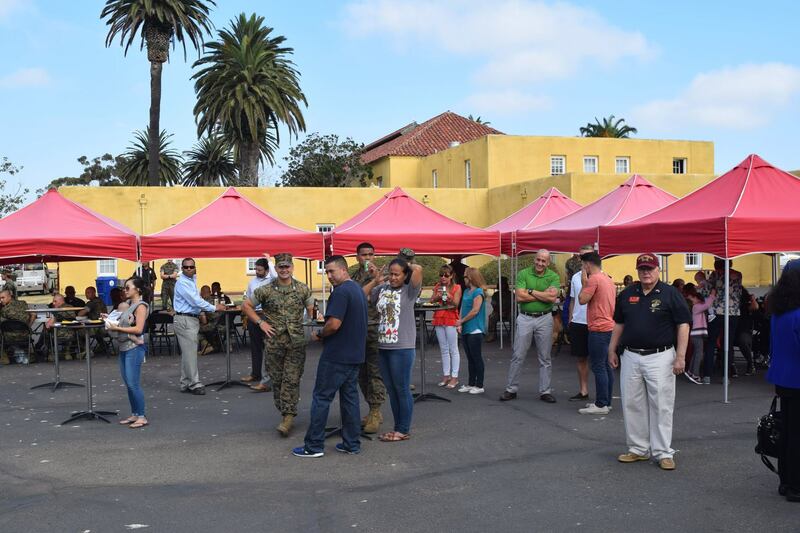 The MCRD Museum Foundation depends upon membership fees, grants, and donations to conduct its business of supporting the MCRD Command Museum, the Marines and Sailors of MCRD, San Diego, and the Western Recruiting Region. 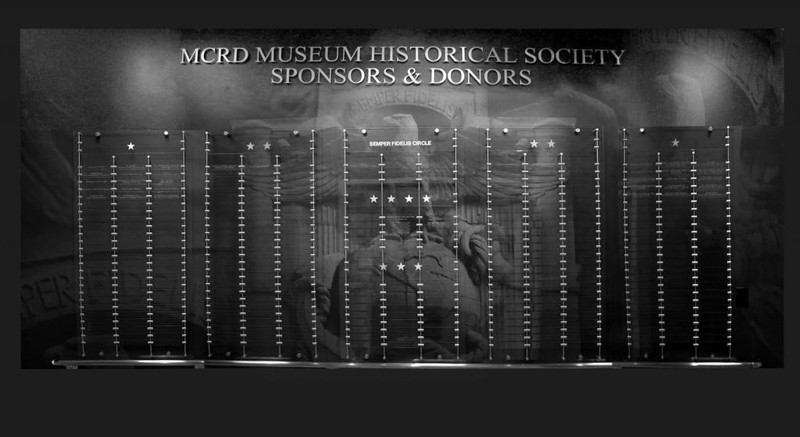 The MCRD Museum Foundation established a Sponsors and Donors Wall to honor and recognize Marines and organizations, especially those with a connection to MCRD San Diego, and recognizes donors and supporters at various levels of giving. Over the past 8 years the MCRD Museum Foundation has contributed over 1 million dollars to the Command Museum. 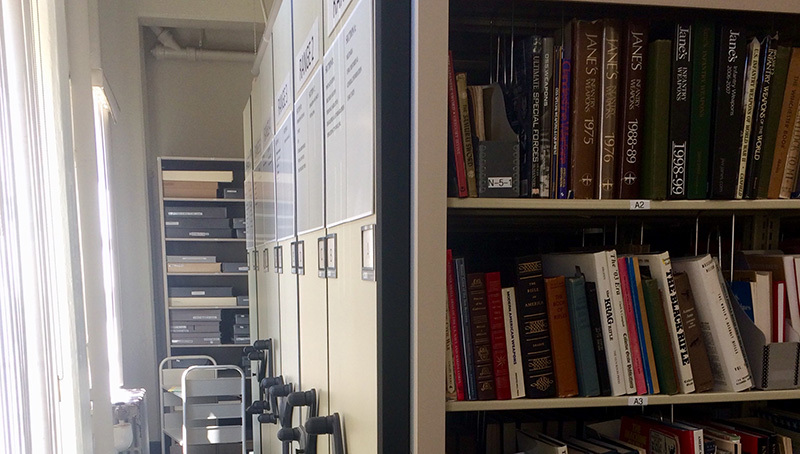 We've recently announced a number of new Museum programs and technological upgrades. VOICE is the MCRD Command Museum's latest program supported by the Foundation, which is aimed at bringing together Marines, veterans, and the community together at a familiar place, the Depot where Marines are born.